The New York Times recently ran an article reporting that some anti-malarial mosquito nets have been used for fishing and other purposes in a coastal village in Zambia, an area where there are no AMF-funded nets. 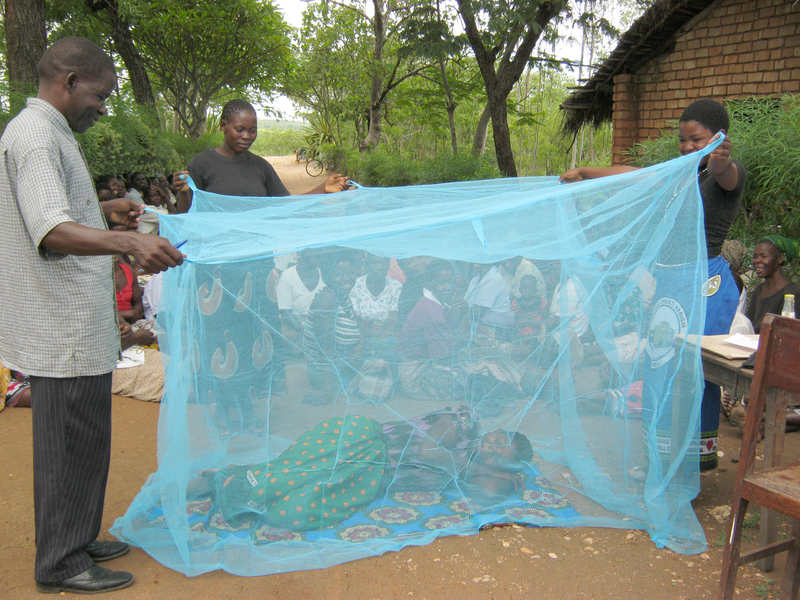 Potential mis-use of nets is an important issue for anyone concerned with trying to prevent malaria. It is clear some nets were being used for fishing and, anecdotally, this is familiar to all who work in malaria control so it is not a new finding. The most important issue is scale. In AMF’s experience over ten years in several hundred distributions across Africa, the number of nets used in ways other than as intended is extremely small. It would be wrong to ignore these situations and we work to discourage and stop any occurrence of nets being used in this way. However, it would also be wrong to move from anecdotal evidence of nets being misused, to suggest it is a widespread practice having a material effect on the impact of the nets in preventing malaria. Nets are the most significant mechanism for protecting people from malaria, saving hundreds of thousands of lives every year, far more from illness. We do not believe that we should deprive people of their main defence against a deadly disease because of the risk that they might misuse their net. However, AMF takes a number of steps to stop misuse. We believe that each of them has contributed to the success of our distributions. Malaria education is key. We work closely with local health officials, the front line health teams and the village and community leaders, to ensure the community is fully aware of the connection between sleeping under intact nets and preventing malaria. AMF uses extremely rigorous pre-distribution surveys to determine precise net needs, followed by independent checks when the nets are given out to ensure no nets are diverted away from households that need them. AMF conducts post-distribution check-ups to ensure nets are being used as intended every 6-months during the 3 years following a distribution. People are informed that these checks will be made by random selection, and via unnannounced visits. This gives us a data-driven view of where the nets are and whether they are being used properly. We publish all the data we collect: example here. This type of follow up work is currently unique to AMF, although we hope the practice will become more widespread where it is feasible. At AMF, the extensive data we have collected verifies that the number of nets we have distributed that are used for fishing is immaterial. Old nets that have outlasted their effectiveness in the fight against malaria may be made into footballs or other harmless objects and we do not try to interfere with this.